After deviating from my ‘security’ theme, I am back to talk about InfoSec. Last week I had the opportunity to attend Visa Accredited EMV Consultant Training at Visa’s Headquarters in Foster City, CA. As always, Visa put on a top tier program with numerous experts in Payment Card ‘chip’ technology. Since the topic was EMV most of the experts were from Across the Pond. Thanks to Mark, Chris and the others for great training! For those who are new, EMV or “Europay, MasterCard, Visa” is a technology where a microprocessor ‘chip’ is embedded in a payment card (credit card, debit card, etc.). It is often erroneously referred too as “Chip & PIN” but EMV really only applies to the Chip technology. If a region or issuer wants to prefer PIN, they are able. Visa has a “Chip and Choice” model where they allow Chip with signature, no signature, or PIN depending upon the issuer, the risk and type of transaction (ie. Debit for Cash or ATM require a PIN). There was too much information over 2 days to talk about in this post but there was one point I learned and wanted to pass on.. 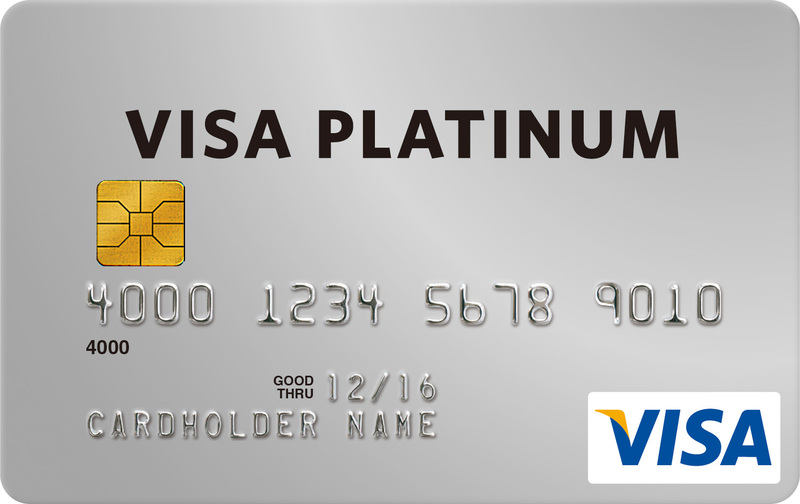 In October 2015, Visa is offering a ‘liability shift’ for merchants who adopt EMV. My belief (it was wrong) until I attended the training was that the EMV liability shift only affected those merchants who 1) accepted a ‘chip’ card and on ‘chip’ transactions. These are known as ‘chip on chip’. It is critical that Merchants understand that the liability shift occurs for merchants who accept transacitons over a dual interface terminal (Chip and NFC) who accept transactions of ANY form. As an example, if you accept 99% mag stripe transactions but you have dual interface terminals…the fraudulent transacion due to counterfeit have liability shifted to the issuer! It does NOT have to be a Chip on Chip transaction. The Second important point to remember is that Visa is offering a Technology Incentive Program (TIP) that states if a Level 1 Merchant accepts 75% of transactions over a Dual Interface terminal, they do not have to validate compliance with an onsite assessment. There are some caveats to this so make sure you read the rules! To get ready for implementation, ensure you download the Visa Merchant Readiness Acceptance Guide here.